Consumers seeking more clarity when it comes to whether or not a food labeled natural is as healthy as one labeled organic can breathe a sigh of relief at a new public education campaign called "Only Organic." The Only Organic campaign launched yesterday by Organic Voices, a non-profit organization, and is supported by organic companies and other companies, including AllergyKids, Annie’s, Earthbound, Happy Family, INFRA, Late July, Nature’s Path, NCGA, Organic Valley, Rudi’s, and Stonyfield yogurt. 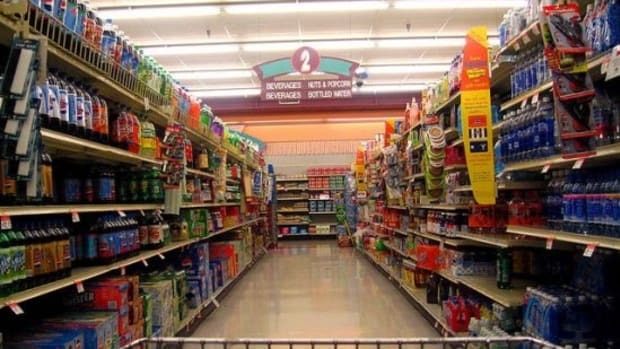 The campaign intends to highlight the benefits of organic food and to help consumers understand the difference between products labeled organic and those that are labeled as “natural,” the campaign said in a statement. 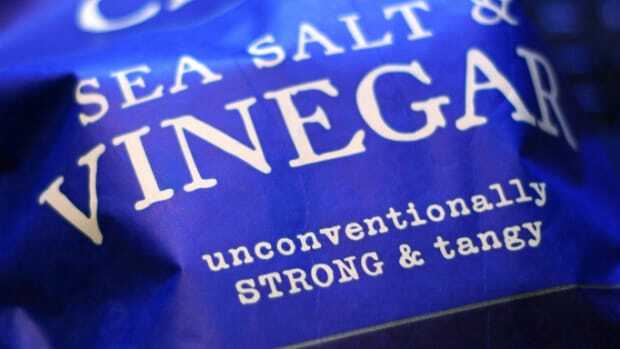 Videos and an aggressive social media campaign will be used to help consumers understand "how the &apos;natural&apos; label can be used to confuse shoppers." 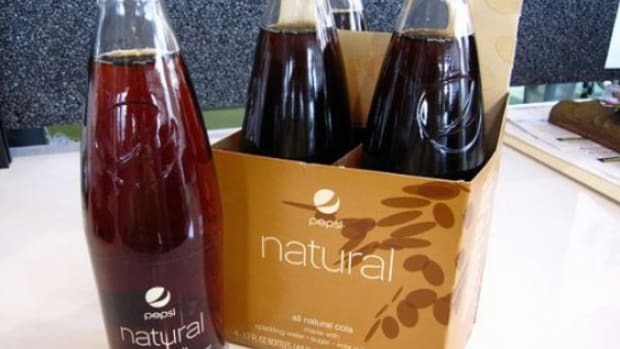 Numerous food and beverage brands have come under fire for misuse of the word "natural," which has led to class action lawsuits against Pepsico, Kraft, Campbell&apos;s, ConAgra and other major brands marketing synthetic and genetically engineered foods as natural. 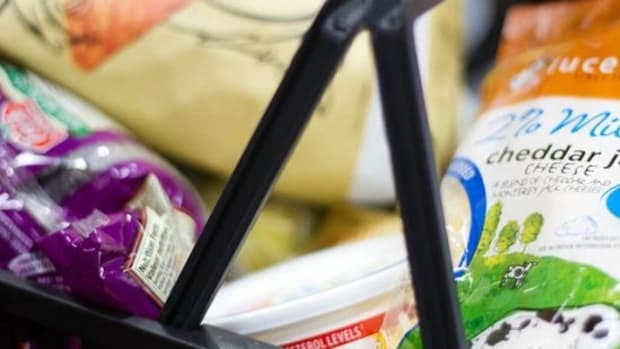 "Organic foods are subject to stringent environment and animal welfare standards enforced by United States Department of Agriculture," the campaign stated. 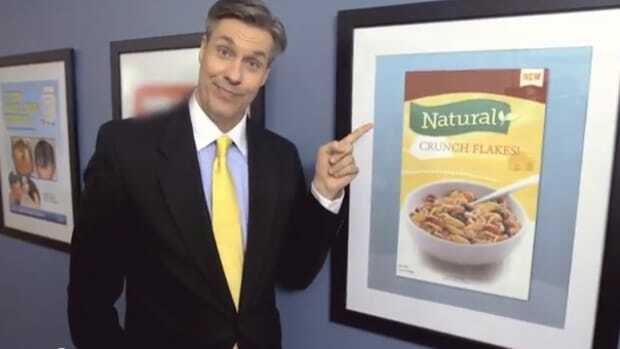 "While the Food and Drug Administration and USDA discourage companies from including &apos;natural&apos; claims on processed foods containing synthetic or artificial ingredients, there is no official definition of &apos;natural&apos; and little enforcement of misleading claims." 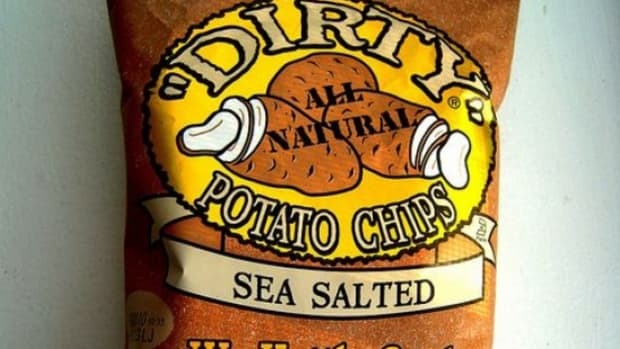 Words like "natural," "all natural" and "100 percent natural" frequently grace packaging and advertising campaigns, but have no real meaning when it comes to the quality of ingredients. 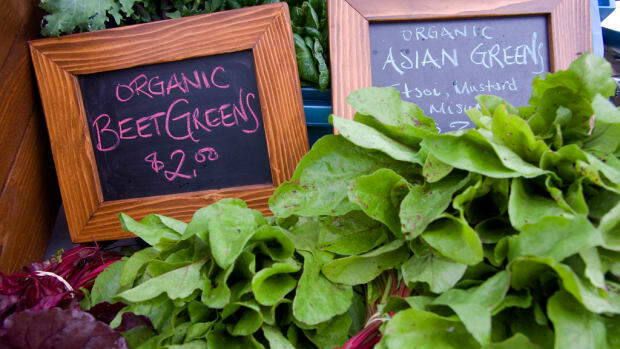 “The public needs new tools to understand the benefits of organic and to be able to distinguish between organic foods and all other unverified claims,” said Laura Batcha, Executive Director of the Organic Trade Association.